The snap-off blades is available for various cutting applications. 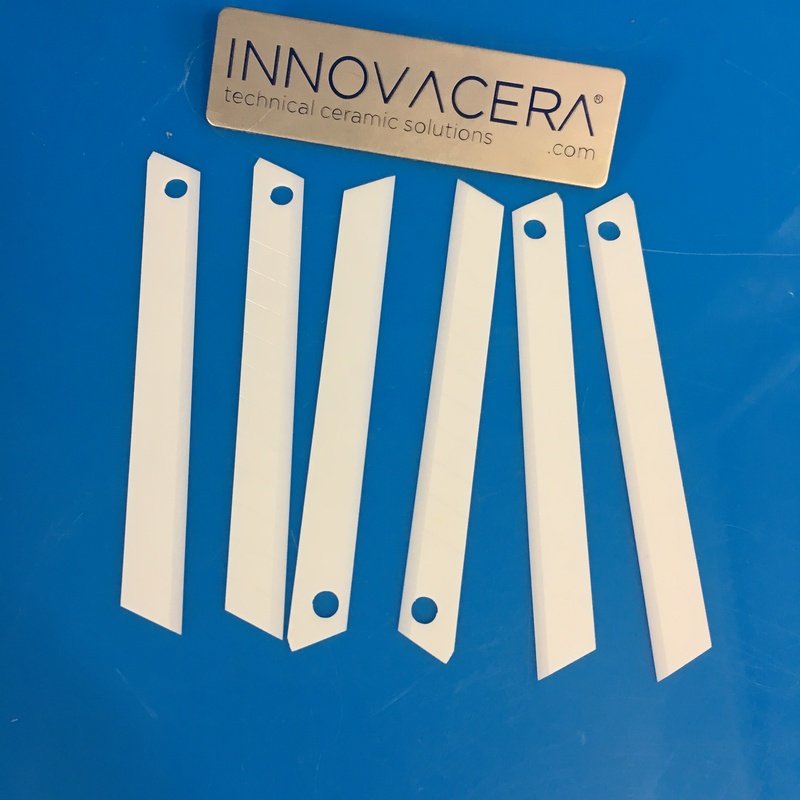 INNOVACERA snap-off ceramic blades are an excellent choice for de-burring plastic, profile extrusion, laying flooring, trimming wallpaper, films, and so much more. Do you want better cutting performance? Choosing INNOVACERA. Less blade changes = cost efficiency and safty. INNOVACERA provides customized cutting solutions for your individual requirements.